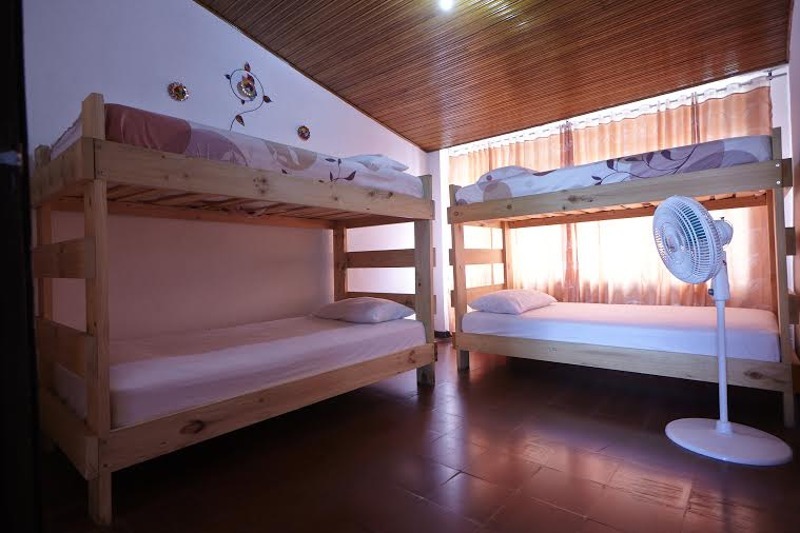 Overview: Villavicencio's only backpackers hostel, Mochileros Hostel is a welcome addition to the ever-expanding tourism zones in Colombia. And the Meta department, of which Villavicencio is the capital, is your gateway to Colombia's wild wild east...the plains, or los llanos, as they are termed in Spanish. 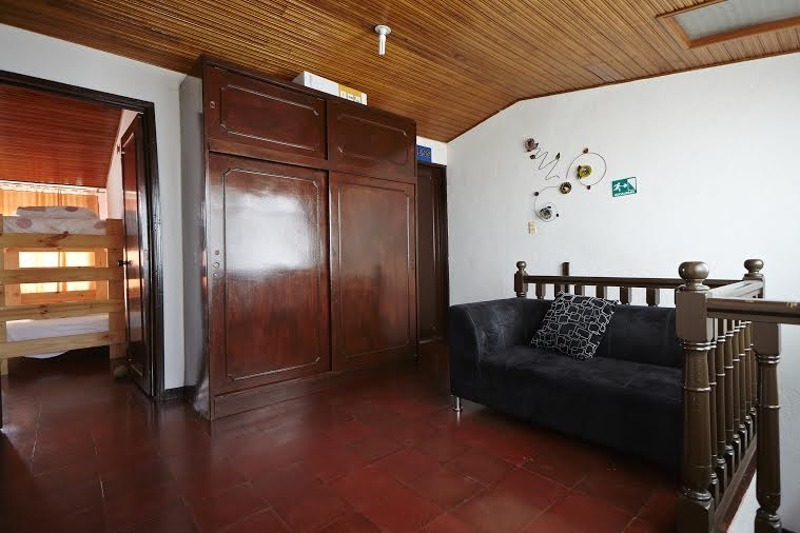 And just three hours from Bogota, and with a great location, Mochileros Hostel is an ideal spot to make your homebase for exploring all the llanos has to offer. Neighborhood: This is a safe and pleasant neighborhood located along Carrera 48...a main north/south transporation artery in the city, and just 1km south of downtown Villavicencio. It's just behind (to the west of) sprawling LlanoCentro. Here you'll find plenty of restaurants, bars, and shops for all of your needs. There's even a bowling alley right down the street! How to Get There: If you're heading to Villavicencio virtually all roads lead through Bogota. From Bogota it's a three hour bus ride from the city's main Terminal de Transporte, and as of 2014 colectivos or flotas will charge $21.000. Although you can take the bus all the way to the bus terminal in Villavicencio, it's much easier to get off close to downtown, right after you pass through the last tunnel leading to Villao. Here you can hop off near the Parque de los Fundadores and either take a taxi (just $5.000) or a bus up to Mochileros Hostel. If you're ever lost in the city, just ask anyone where LlanoCentro is and there you'll find the hostel. Alternatively, you can also arrive in Villavicencio at La Vanguardia airport, but it's really not worth it. Flights are expensive ($200.000 to $400.000 one way), and it is really no faster than taking a bus. Plus, they are currently building an improved highway between Bogota and Villavicencio that will cut down on transportation time even further. 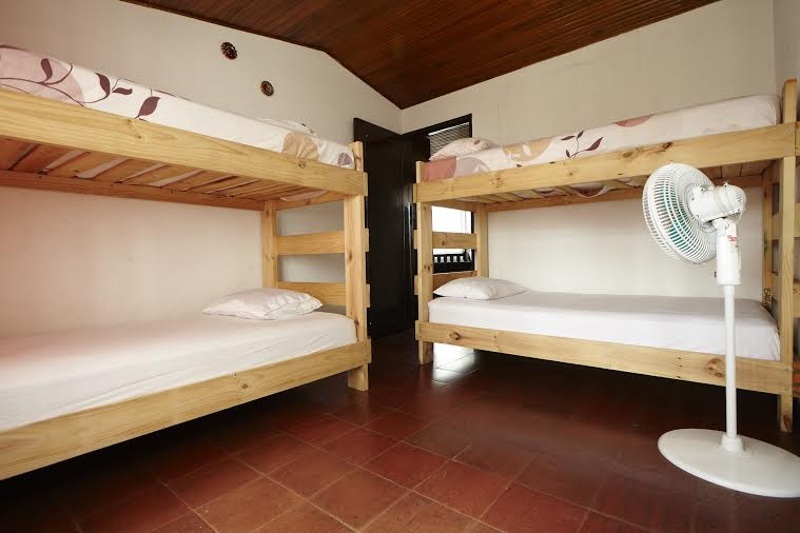 Management/Staff: Mochileros Hostel is owned and run by Laura, a young Colombian with a passion for backpacking, whose travels have taken her all over Latin America. She's passionate about showing tourists, travelers, and backpackers the best that Villavicencio and Meta have to offer. 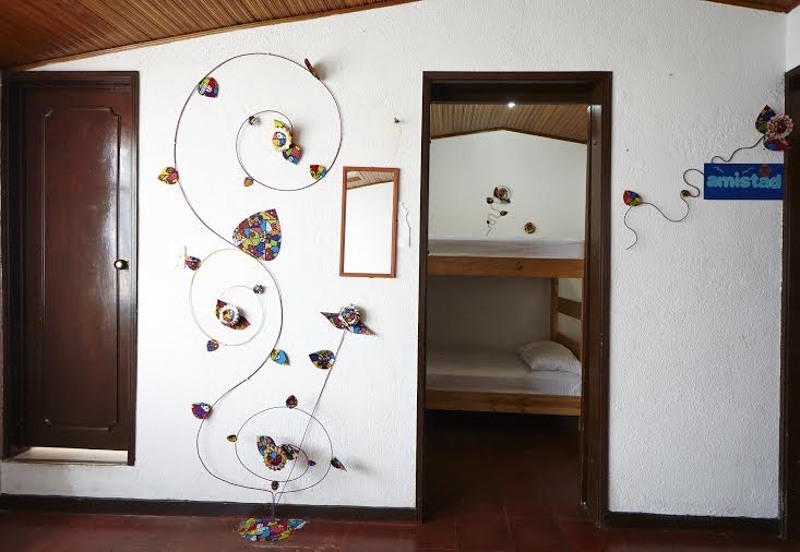 Mochileros Hostel has been up and running now for almost two years (as of 2014). 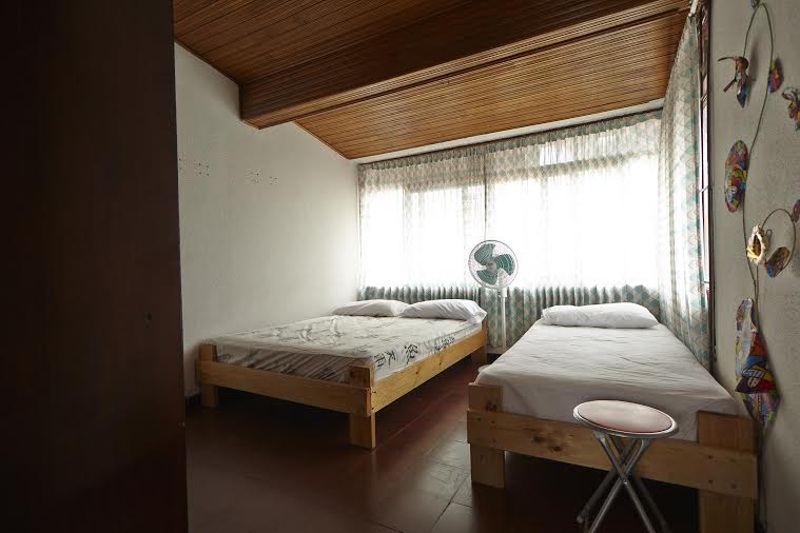 Rooms: Mochileros Hostel has space for around twenty guests in both shared and private rooms. 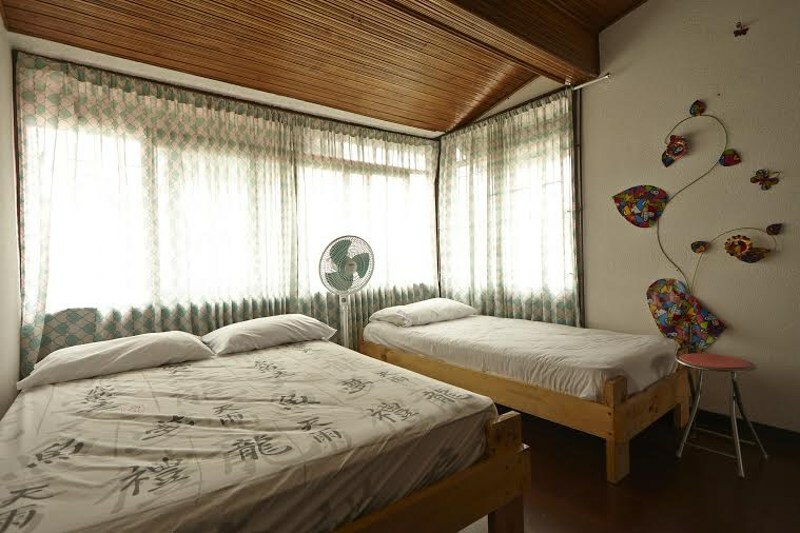 Shared Rooms: There are fifteen dorm beds available, each at a cost of $24.000. 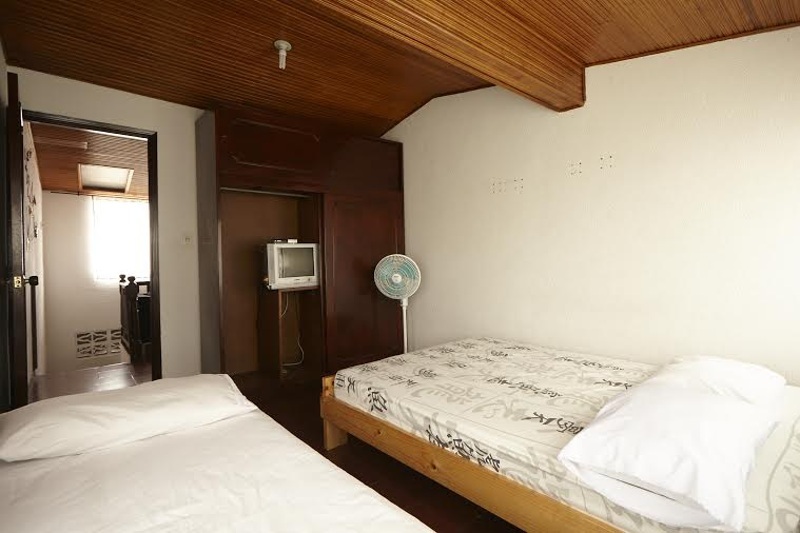 Private Rooms: There is one room with a private bathroom for $75.000; two private rooms with shared bathroom cost $60.000. Breakfast: A light breakfast (coffee, toast/jam, fruit) is included in the price for all guests. Kitchen: There is a great kitchen for guest use, that is open from 7am to 11pm. Restaurant: There are many excellent dining options nearby. Bar: Beer is available for purchase. Lockers: There are no lockers, but you are welcome to leave objects of value at the recption for safe keeping. Bicycles: There are bicycles available for rental for just $5.000 a day; an excellent price! Conclusion: So, if you're heading to Colombia's wild, wild east, the enchanted land of "los llanos" make Mochileros Hostel in Villavicencio your homebase. It's a great spot with a great location for getting to know the city of Villavicencio, and they can provide you with expert advice on planning ecotourism trips in Meta or experiencing first hand la cultura musica y comida llanera!